Professor Hensley received a B.A. from the University of Oklahoma, pursued graduate work in Near Eastern Studies at Yale, and earned a J.D. from Georgetown. She was a Public Interest Law Scholar while at Georgetown and after graduation served as an Equal Justice Works Fellow for Bread for the City in Washington, D.C., where she provided legal services to low-income tenants with better access to courts. She later practiced real property and estate planning law in D.C. with the Law Offices of Quinn O’Connell. 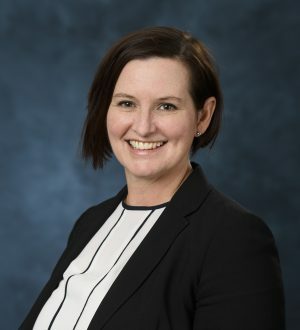 Professor Hensley is currently the director of the Low-Income Housing Clinic, and her teaching and scholarly interests include the Low-Income Housing Tax Credit, land tenure and security, and affordable housing policy. Her article “Out in the Cold: The Failure of Tenant Enforcement of the Low-Income Housing Tax Credit” recently appeared in the University of Cincinnati Law Review. Professor Hensley is admitted to practice in the District of Columbia and in Mississippi.